Islamic Relief remains committed to engaging in and supporting UK crisis response initiatives. In recent years, we’ve responded to a number of emergencies across the UK including the Grenfell Tower Fire (2017) and York and Cumbria floods (2015). Through our volunteer training programme RespondIR, we’re committed to developing and sustaining a dedicated team of volunteers and staff ready to respond to local emergencies within 72 hours. 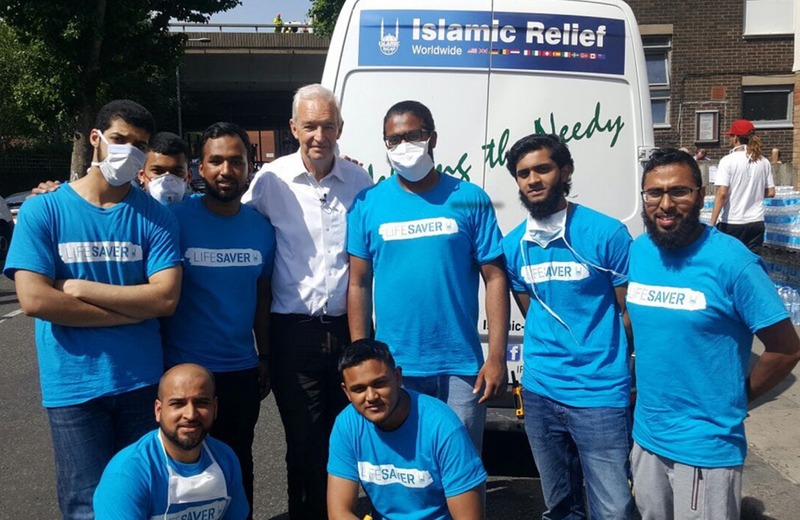 Following the tragic fire at Grenfell Tower in West London in June 2017, Islamic Relief responded immediately by sending a team to assist and support the local community and authorities on the ground. Our staff and volunteers distributed 6,000 bottles of water and clothes on the morning of the fire and as the tragedy unfolded, we remained on site, providing the necessary help and support to survivors and local people. We are confident that given the support of the GMRU and local services, families can work to rebuild their lives. 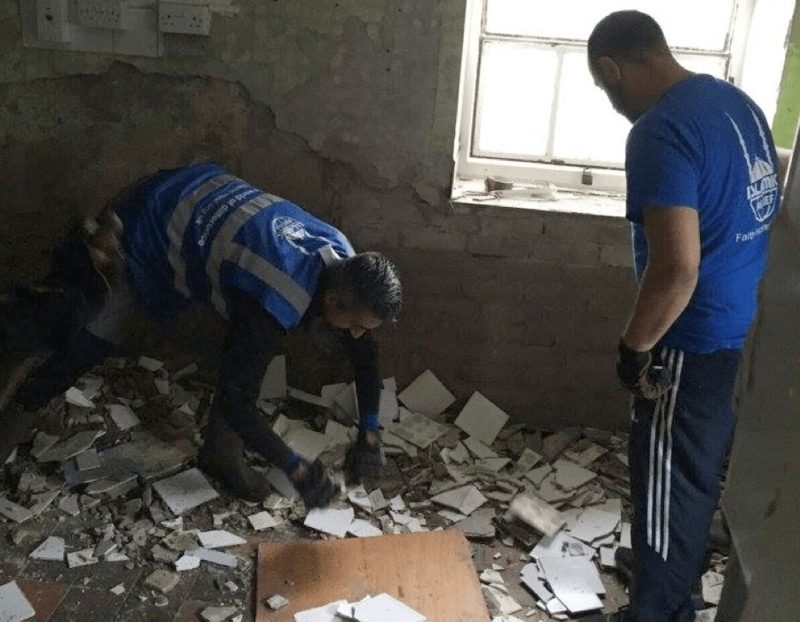 When floods hit the county of Cumbria and city of York in 2015, Islamic Relief volunteer teams from across the UK joined forces with local organisations to support those affected. Volunteers worked tirelessly to fill thousands of sandbags and provide vital protection to homes at high risk of flooding in York. In Cumbria, where the flooding affected many homes and left families stranded without necessary supplies, through the provision of £10,000 to local partners we supported local efforts to distribute food and household goods. As a member of local resilience forums around the UK, Islamic Relief remains on call, committed to helping people in their hour of need, whenever that need may arise.